These are Nymphaea or Aponogeton. Each tuber with an incipient shoot. 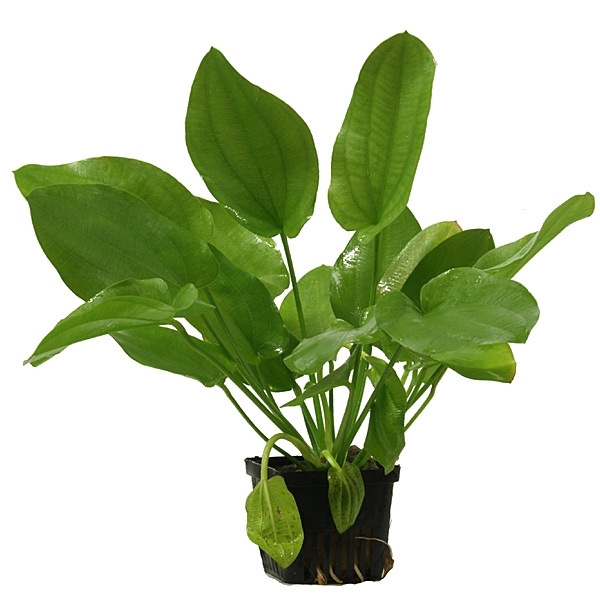 The plants grow fast after being planted and become relatively big. These are products where the plants grow on rocks and wood. The products are very life-like from the beginning and create depth as soon as they are introduced into the aquarium. 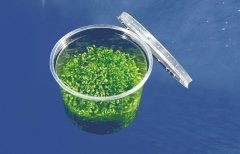 Moss is sold in sealed plastic containers. There is a big difference between mosses, but all of them make the aquarium more luxuriant and give it greater depth. Can be tied to rocks and wood where it will form hanging gardens. Perfect for laying eggs for different fish. 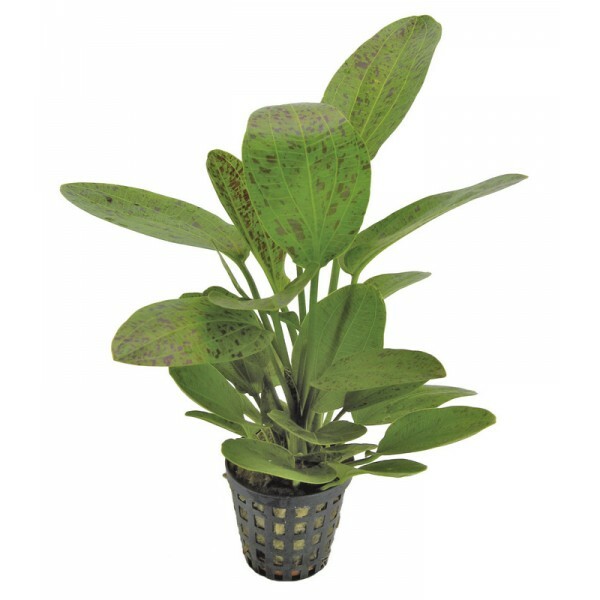 These are extra large plants which are more robust and give immediate luxuriance. Looks very nice when used together with Aquadecor products. 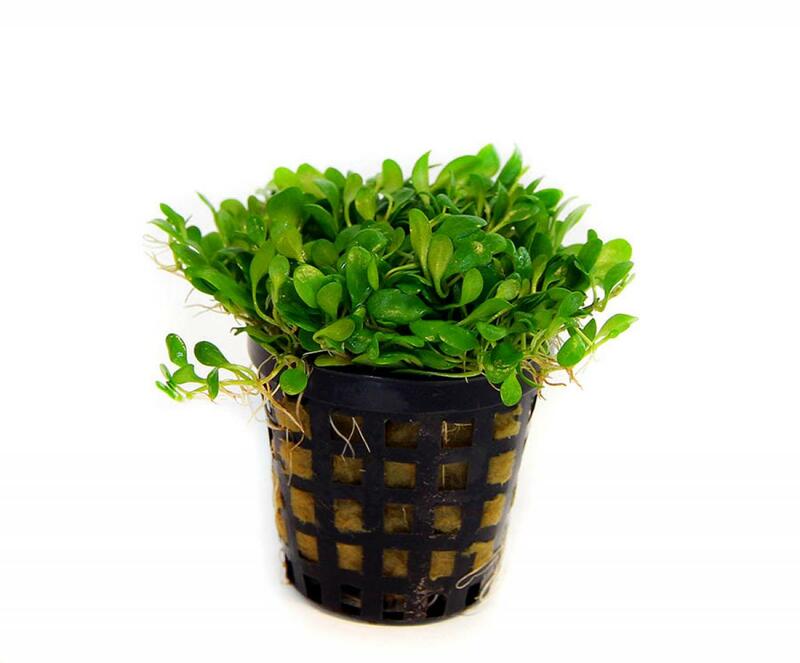 These consist of small plants straight from the lab in sealed containers. 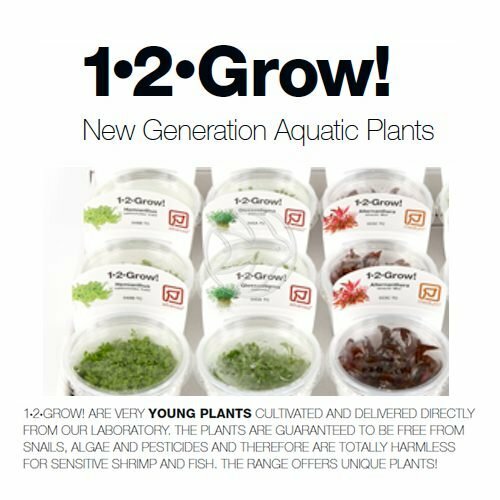 The plants are free from snails, algae and pesticides.Nutrient jelly remnants are rinsed thoroughly before planting and the small plants have to be fertilised from the beginning. 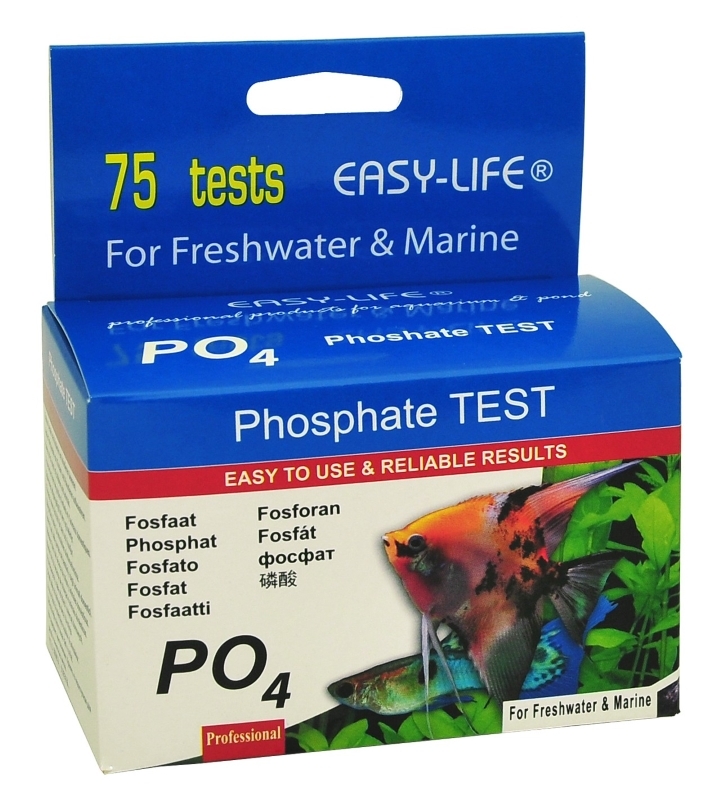 Recommended for nano aquariums and tanks with Shrimps. 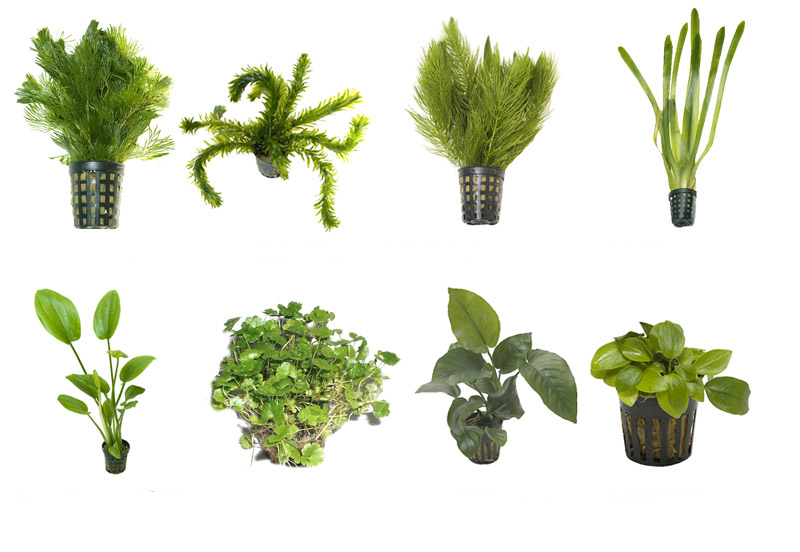 To succeed with your aquarium you need to choose the right plants. 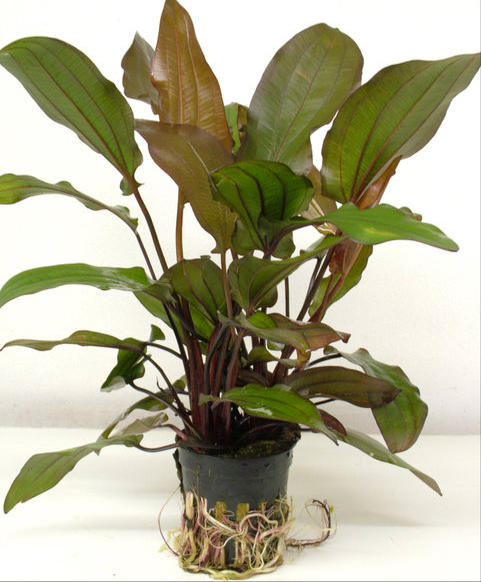 A lot of people discover that their plants do not do well after planting. 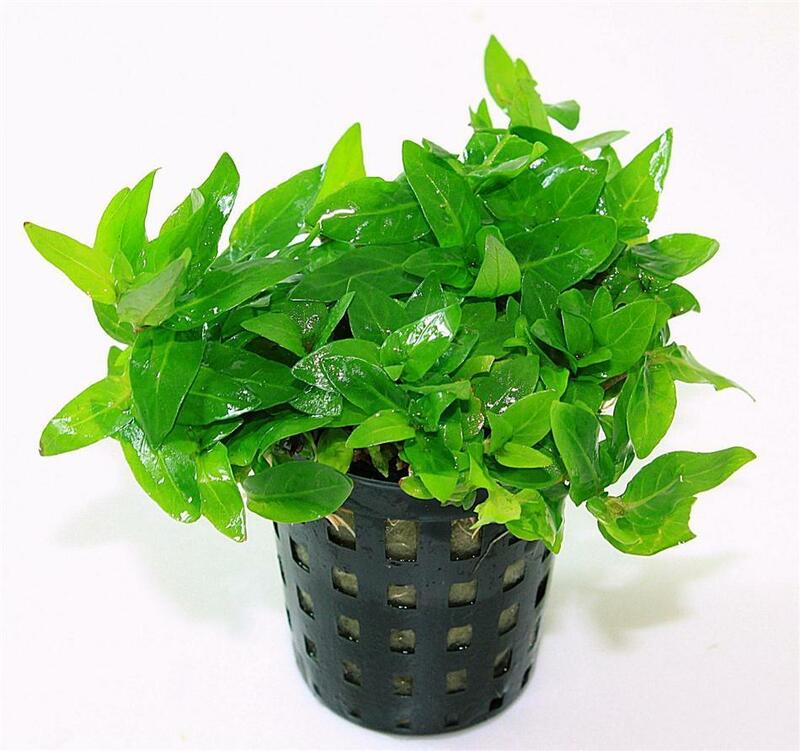 This is primarily due to purchasing a plant from Medium or Advanced category, however, the aquarium does not offer enough light, fertiliser or CO2 that can help these plants grow! 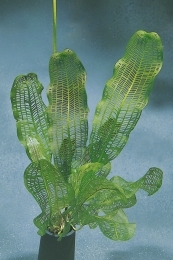 When a plant dies, it breaks down and a large amount of nutrients are released into the water. Nutrients from dead or dying plants accumulate in the aquarium and cause algae to grow, creating major problems in your aquarium. People often give up and lose their interest in this hobby! We would like to fix this! 1) The lighting levels supplied in many aquarium kits are often relatively low. A 96-litre aquarium can be equipped with a fluorescent T8 18W lamp, so you should stock plants from the Easy category. 2) A nano aquarium of 30 litres is equipped with an 18W Power Compact lamp with good reflector. 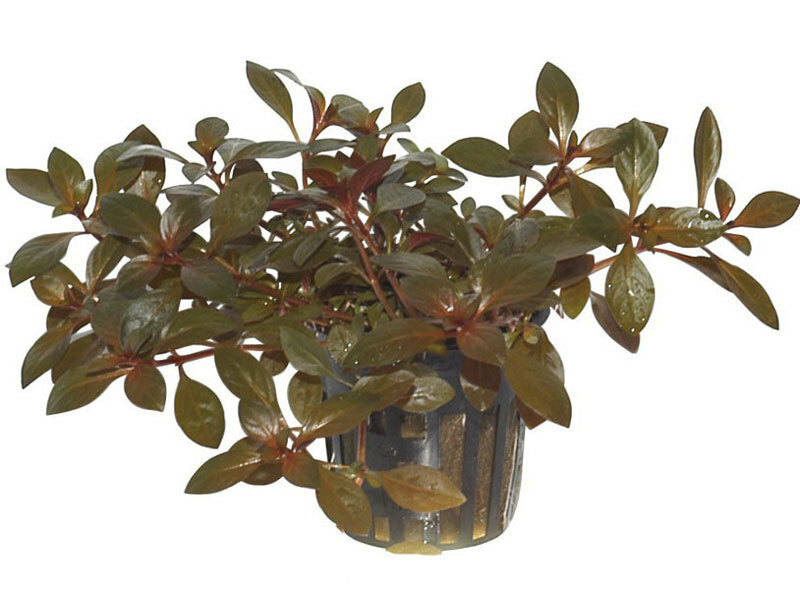 If you choose a CO2 solution, you can choose plants from the Easy and Medium categories. 3) If you are up for a greater challenge, you will find excellent quality aquariums in various sizes. Make sure that the light gives at least 1 Watt per litre and that there is continuous CO2 supply. If you follow these instructions, you can choose freely amongst Easy, Medium and Advanced plants. TIP! Remember that the strongest light is in the middle of the aquarium. 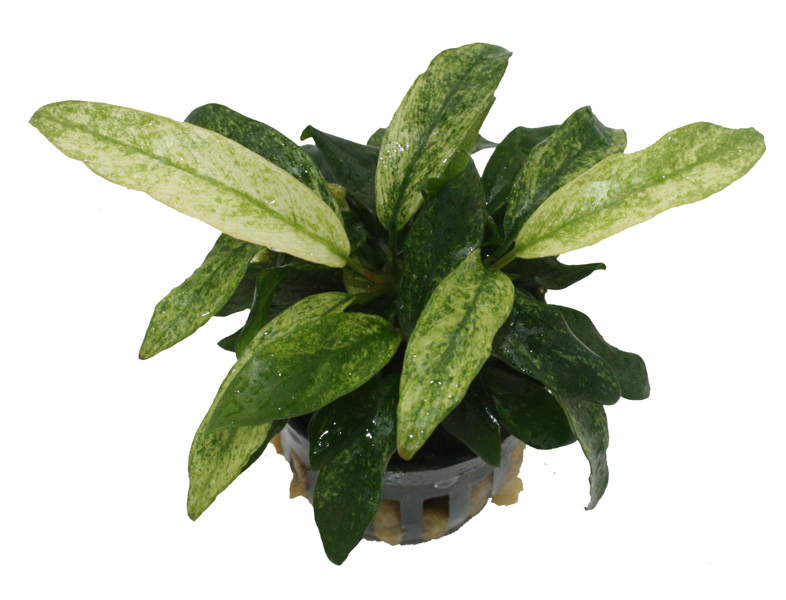 Therefore you should place the most light-demanding plants in the middle of the aquarium!